Very pleased to share the first review of Lenin's Asylum, from Kirkus: "​An incisive, amusing, and thoroughly engrossing account of working in a former Soviet republic." My thanks to Matt Potter for his stunning design work, and to Tobias Carroll, Kelly Grey Carlisle, Peter Hessler, and Angela Morales for their generous blurbs. Available 6/13! Thrilled to share that my story "Challenger" earned a special mention nod in the 2018 Pushcart anthology! Many thanks to the amazing folks at Moon City Press. 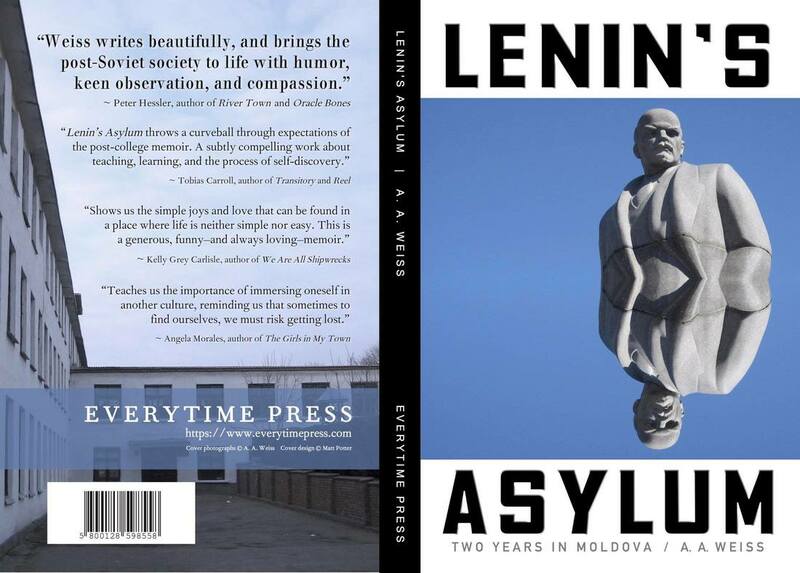 I'm thrilled to share that LENIN'S ASYLUM, a travel memoir, will be published by Everytime Press (an imprint of Bequem Publishing) later in 2018. Click here for my author page on their site. And stay tuned! Congrats to Kim Magowan, winner, and all the other finalists. Truly an honor to be in such fine company. 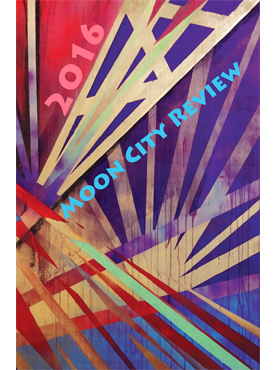 Moon City Review Pushcart Nominations! 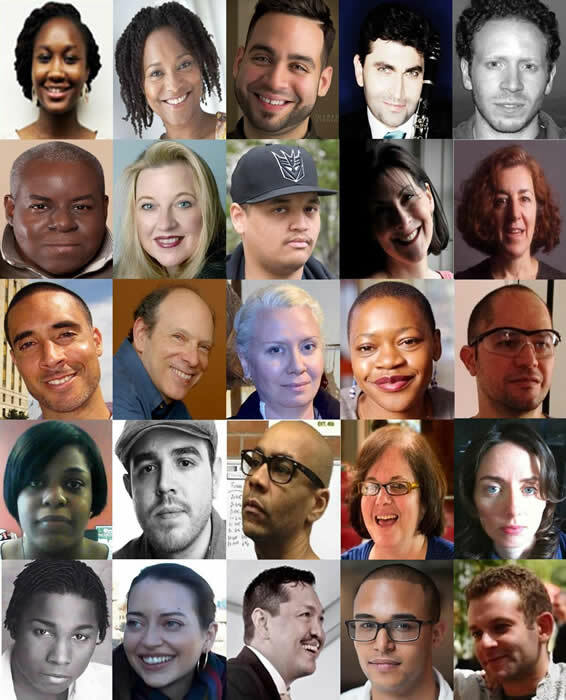 I'm grateful to have worked with the amazing editors of Moon City Review, and honored to be in such outstanding company. 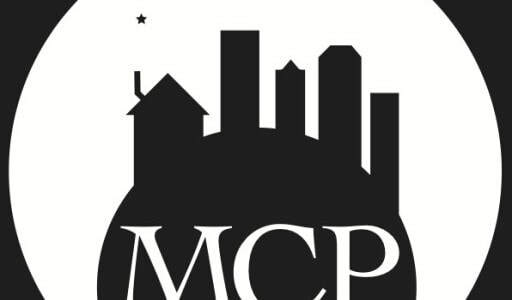 Thanks MCP! My thanks to Daniel Ynfante and Adrian Fussell for this profile in The Riverdale Press. Link. I'm honored to be included in this distinguished group of artists.